In todays fast paced world, we are overloaded at times with options on what to buy, and where to spend our money. It’s become much more than just, walk into a shop and buy a product. Consumers and customers today want to know that they are buying the best product or service they can. This reassures them that what they are buying is worth more in value than the actual money they are spending in reality. But, how do you position your products or services in a way that makes you stand out as the ONE and ONLY choice that is RIGHT for that prospect? 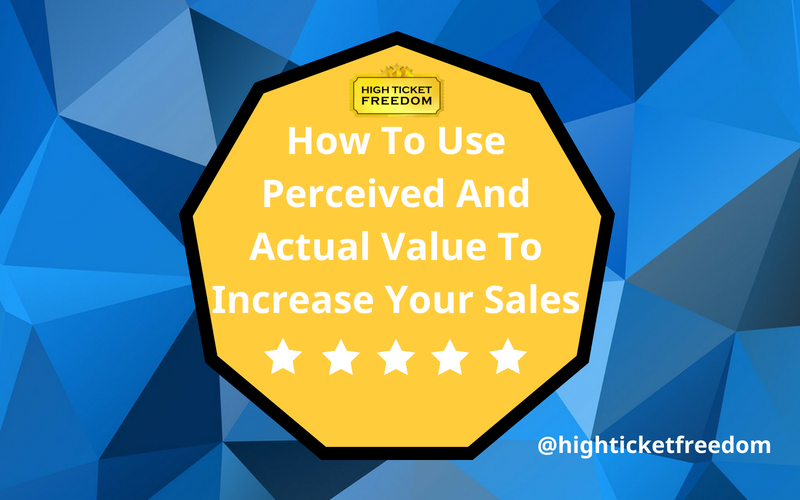 Or for that matter, how do you increase your perceived value so you can more effectively attract the right types of clients and customers? It comes down to 2 main core concepts to position your products and services as the best of the best. Let’s dive deeper, and keep things ‘HOMER SIMPSON’ simple. So what does this mean for you, your marketing, and your sales? then you can successfully attract more of the clients you want, and you can grow your business to the level you desire. An important thing to remember is that there are millions of people out there who are selling products and services – that may be identical to yours. So how then, do you set yourself apart in an overly crowded marketplace that is only growing bigger and bigger and bigger??? Want a better relationship at home? Provide more value to your significant other in the form of more love, more effective communication, more quality time, and more love. Want a higher quality of life? Provide more value to yourself by eating healthier, working out more, reading more books, working with a mentor like myself, or investing more time into improving yourself. 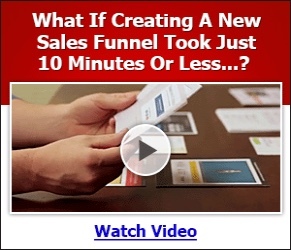 Want more quality clients? 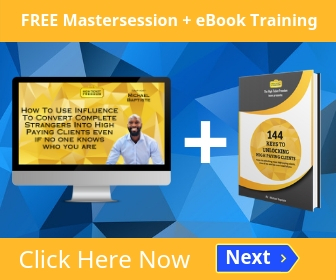 Provide more value to the market place in the form of books, audios, podcasts, videos, blogs, and content that will attract the RIGHT type of clients to you. Want more money in the bank? Again, provide more value to the marketplace and offer more valuable products and services that are needed and useful. Want to charge High Ticket and earn what you deserve? Provide more value and results in advanced to your prospects, then deliver a ‘Silver Platter Experience’ to your clients that leads them straight to their ideal outcome. You have two vehicles, one is a BMW 750i – MSRP (Manufacture Suggested Retail Price)$97,395 and the other is a Rolls Royce Phantom MSRP $450,000. Now when we flip the coin over to the other side, we see that these two vehicles have some differences in perceived value. Now when we look at these two vehicles, they match up about the same when it comes to actual value. The difference takes place when we study the perceived value of these two vehicles. They both drive relatively fast, they both have strong engines, and they both are luxury vehicles. But one cost about 4X as much as the other. If you get that, understand that – and apply that to your marketing – then you won’t have a problem marketing your product as the premier product or solution in your marketplace. You see, providing more value, both perceived and actual, is one thing that can help you scale from 5 figures to 6 figures, or from 6 figures to 7 figures and beyond. If you want help with increasing the perceived value and the actual value of your products, then get started with our free training mastersession. For now if you got some value from this article, please share your thoughts and comments below. 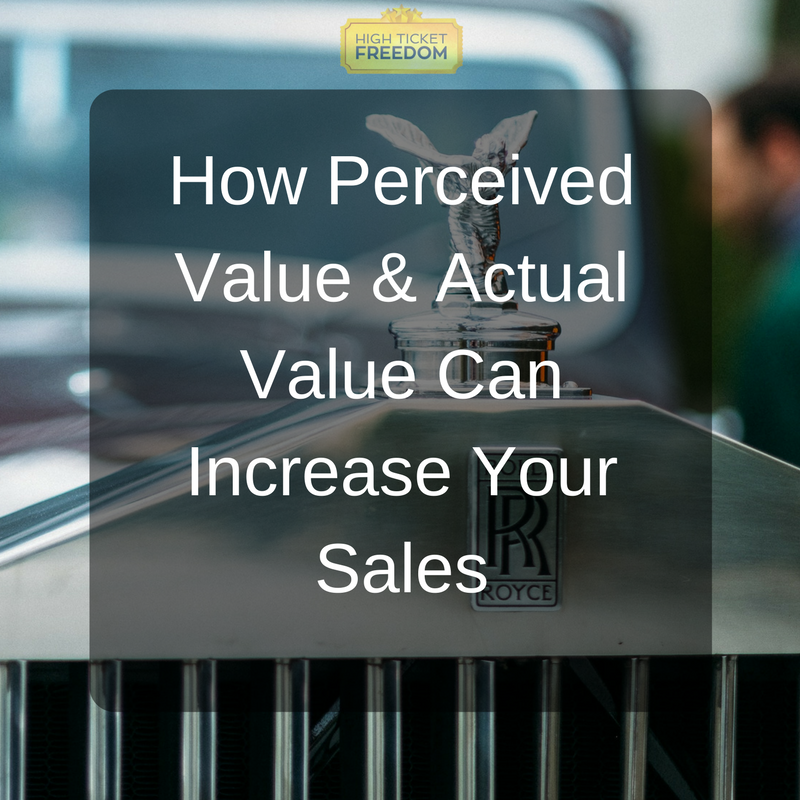 Also let me know what questions do you have about perceived value and actual value?